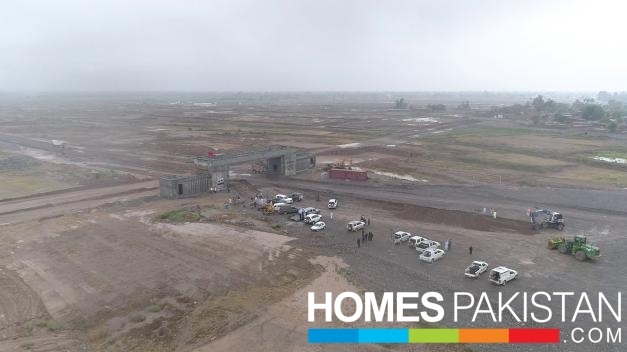 Its indeed a privilege to be at a position to contribute in realizing the overall vision of transforming KPK towards a first ever gated community in Peshawar and providing a quality living. DHAP draws its guidelines from the parameters laid down by GHQ, vision stipulated by the Chairman, modern/ latest evolved living trends and preserving financial viability of our associates. I would like to reassure the potential resident community and investors that DHAP will do its best to ensure better and brighter prospects for them. Transparency in businesses, customer satisfaction and preserving good neighborhood constitutes the underlying spirit for our future endeavors. 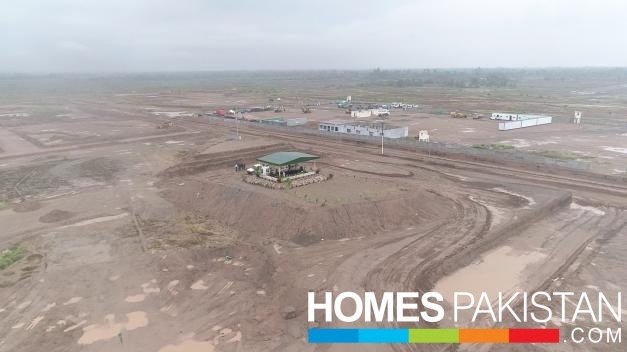 We have a measured road map including construction of gate house, balloting of plot numbers and development activities with top class developers. DHAP assigns significance to the part being played by the esteemed patrons and supporters from all walks of life through suggestions and comments on various direct and indirect forums which will substantially contribute for the success of project. 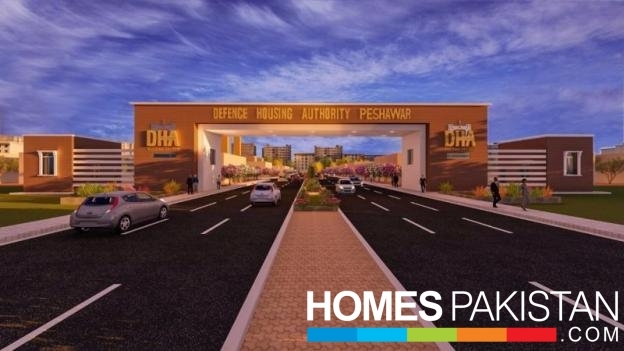 The idea of establishing Defence Housing Authority Peshawar was conceived in the year 2007. The ensuing period saw the processes of thorough deliberations, identification and selection of number of sites, legalities, the legislative necessities and acquisition of land. DHA Peshawar is a statutory body formed under an Act of KPK Parliament called as DHA Peshawar Act 2009. 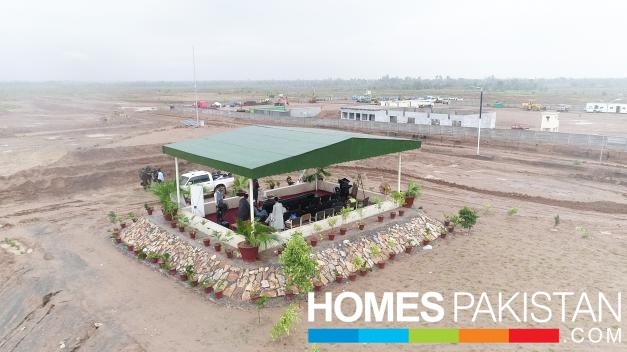 With firm legal and legislative grounding, the Authority embarked upon the task of providing a sustainable, healthy and first of its kind housing society for the population of Khyber Pakhtunkhwa. 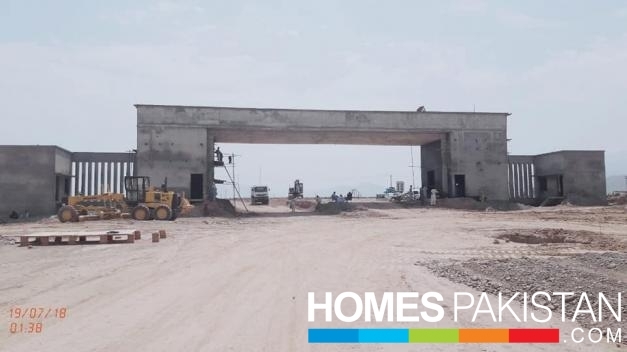 This housing society is going to take off with remarkable planning and meticulous urban development, will ultimately evolve as the largest and leading residential estate of Khyber Pakhtunkhawa. 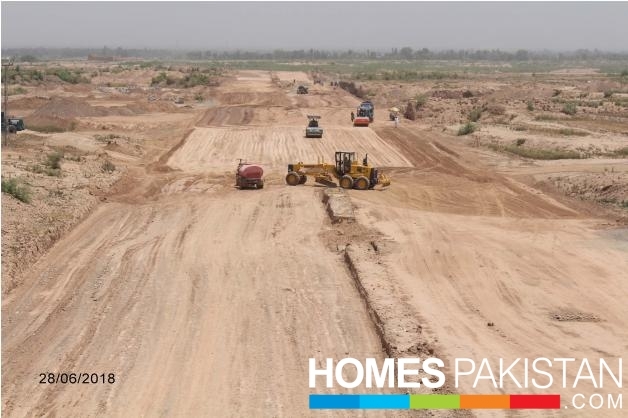 DHA Peshawar profoundly holds the privilege of being the first housing authority that provides the world-class living environment and well-guarded community with amenities of quality life. By the promising growth and advancement, vision and innovation, DHA has poised itself to be the preferred housing society in the country. The authority regulates the impeccable functioning with a well-managed and governed administration providing the best educational, recreational, cultural and civic facilities to the residents in an aesthetic environment. 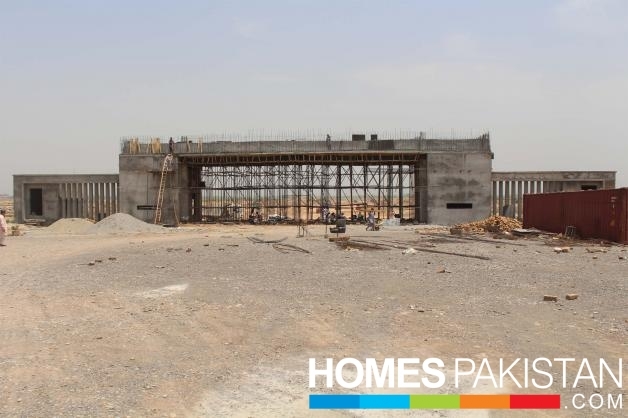 DHA has attained a valuable status serving as a benchmark for providing unparalleled living standards in Pakistan. DHAP currently owns and manages over an area of 2000 Kanals, aimed to house and serve thousands of families. Develop self sustainable housing societies. Assured and granted availability of plots, Backed by Pak Army GHQ. Last; but not the least, provide secure living environment. Every Sector is of about 1 Km square size with Neighbourhood facilities in Centre which are within walking distance. Every Sec has school for kids, mosque, Minimart and Water Sup system. Separate Sectors for larger (1 Kanal) and smaller plot sizes. Fully secure by 12 ft high security wall. Total size of DHAP is 5x2 Km. Independent freeway link from Motorway in shape of Northern Bu pass (15 Km) and Ring Road, by passing Peshawar City. Two Canals and Two seasonal Nullahs running through. 130 ft Main Boulevard, 200 ft Canal and Green Avenues. 80 ft Sectoral Rds. 50 ft streets for 1 Kanal, 40 ft for 10 Marla and 30 ft for 5 Marla Plot Sectors. Central Facilities and Commercial Areas in and out of DHAP. Compact and interlinkage of all sectors. Greens, parks, picnic spots and walking areas scattered all around. 5 Star Hotels and Sky Scrappers of Big Brands. Centrally located DHA Club, housing sports facilities and Community centre etc. Self sustainable and secure living environment. Integral educational complexes, designed to accommodate Nursery schools and ranging up to secondary, higher secondary, college and own University; giving space to Government and Private sectors initiatives. Accommodating and making best use of existing Canals, Nullahs, HT power lines and grave yards. State of the art traffic plan. Modern designed and equipped Sectoral mosques and huge Main Jamia Mosque. No Cul de Sac and Samosa plots. Bringing canal water to green spots. Also re-using treated sewerage water after STP. Fibre Optics and Under Ground electric system. Expandable to further phases in future, towards all four sides. 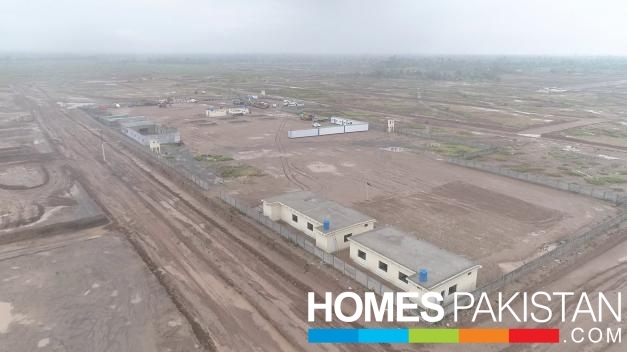 Caring for and including residents from all stages of society by incorporating 4 Kanal, 2 Kanal, 1 Kanal, 10 Marla, 8 Marla and 5 Marla Residential Plots. Future heavens for business lovers. We have compact and spread Commercial Bay, Corporate Bay, Central Facilities and Commercial Corridors with plot sizes ranging from 4 Kanal to 4 Marlas. Giving opportunity to make a new sky line of Peshawar. DHA Peshawar Khyber Road Peshawar Cantt Peshawar.